Since 2005, the Faculty of Economics and Business has started to prepare their students for success in the global economic environment. The main goal of the faculty is to prepare graduates able to bring novelty to business and organizations and to be able to get involved in the international labor market. In 2009 the faculty has updated the former doctoral study program in order to approach the content and teaching methodology as much as possible to the study conditions at prestigious business universities in the world. The whole teaching process of the faculty comes out from the trends of economic development in Slovakia and also in the whole world. The quality of educations and attractiveness of study has improved also for the foreign students. Accredited doctoral study program consists of the compulsory and optional subjects, through which students acquire knowledge and skills in the management of the organization and leadership. 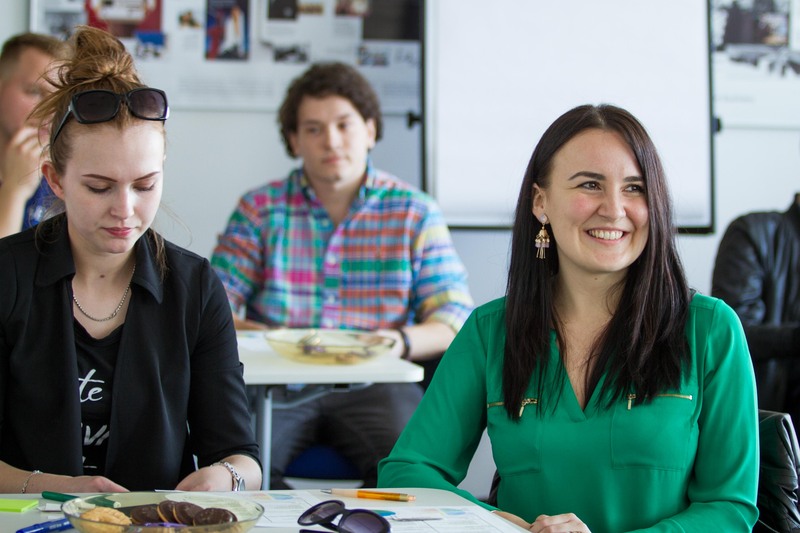 Nowadays, the Faculty of Economics and Business is prepared to allow to their students to study in the accredited study program Economics and International Business Management, in the field of study International Business. Doctoral graduates are fully able to apply scholarly methods in research, to analyze issues and formulate solutions of particular cases, to develop an adaptation of companies towards economic growth. They can find their enforcement not only in the scientific and research teams at the universities, in the various social and public organizations but also as well as leading experts in national and international financial institutions and commercial companies. Their successful adaptation is also supposed in national and international companies, as well as in the joint ventures, public administration, and government institutions. Their enforcement is also possible in the positions of the academic staff or scientific researcher, they are able to independently conduct the seminars and selected lectures. Opportunity to achieve a professional doctorate and to conduct studies. Practice-oriented education aiming at real projects in cooperation with clients, supervised by a practically oriented team of university lecturers. The individualized approach towards its students, both in direct tuition and administration of studies. Tuition for small study and project groups. Strong strategic partnerships in delivering education and practical study experience, counting corporate partners such as IBM, Slovak Football Association, News and Media Holding, NARKS – National Association of Real Estate Agents, Asseco Central Europe, etc. A constantly renewed innovation of software available for students – free subscriptions for Microsoft Office 365, professional IBM software and access to the most prestigious scientific online databases. For Law students a free subscription for an automatized tool of legal information (ASPI). Opportunity to gain an international experience through Erasmus+ studies at one of more than 60 partner universities within Europe and more than 20 partner universities outside the EU. Opportunity to obtain the grant for special needs (social scholarship) and a grant for extraordinary study merits. The tuition fees may be paid in monthly or semester-based instalments. Cross-faculty studies – opportunity to conduct studies parallelly at 2 different faculties at a reduced tuition fee. Varied extra-curricular life, including discussion seminars, workshops, exhibitions, sports events, movie and cinema production presentations and student parties.